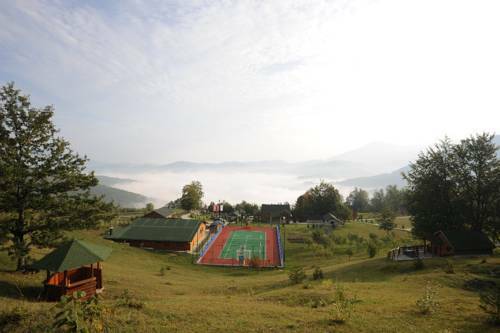 Set at the foot of Sinjajevina Mountain, Hotel & Resort Gacka offers a wellness centre with an indoor pool. Activities include rafting in River Tara, paragliding, horseback riding, as well as hiking, biking and fishing. Free WiFi is provided. Surrounded by unspoiled nature, Rooms Tara is set next to the river Tara in the Durmitor National Park. 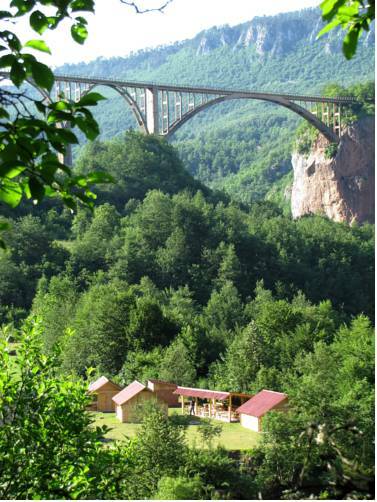 It offers rafting opportunities, rooms in wooden houses and free barbecue facilities. The rooms are simply furnished with beds. Situated at the E80 motorway halfway between Belgrade and Podgorica, this hotel is 2 km from Kolansin. 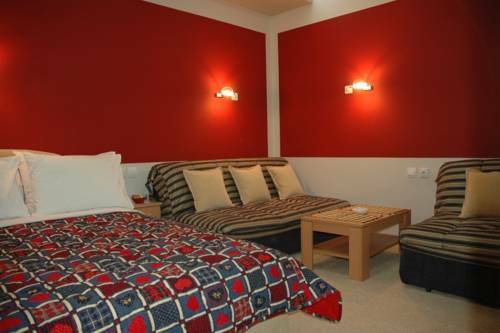 It offers rooms with seating areas and balconies, overlooking the Plasnica River. 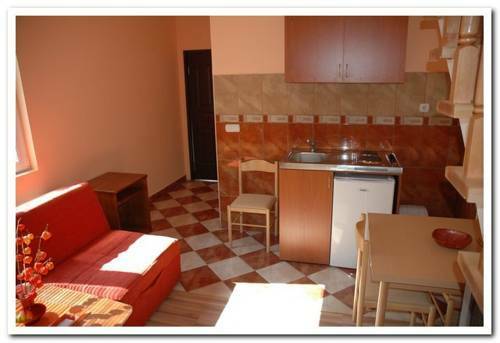 Enjoying a quiet location, Apartments Radović is situated 250 metres from the centre of Kolašin. It offers self-catering accommodation with free Wi-Fi, just 30 metres from the forest. 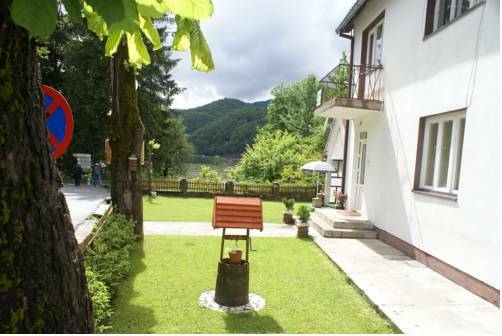 Located in a quiet area, 150 metres from the centre of Kolašin, Guest House Toković offers rooms and studios surrounded with greenery. Free Wi-Fi and free on-site private parking are available. Located right on the Kolašin’s Main Square, Rooms Lisičić offers rooms with free Wi-Fi and a seating area. Free private parking is possible on site. Kolašin Ski Centre is 9 km away. All rooms are simply furnished. 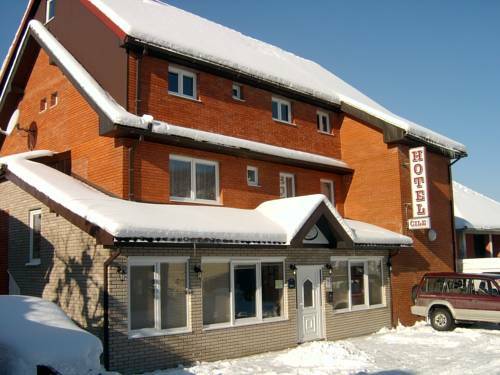 Hotel Čile in Kolašin is centrally situated at 960 metres above sea level, 8.5 km from the Kolašin Ski Resort and 15 km from Biogradska Gora National Park's virgin forest. 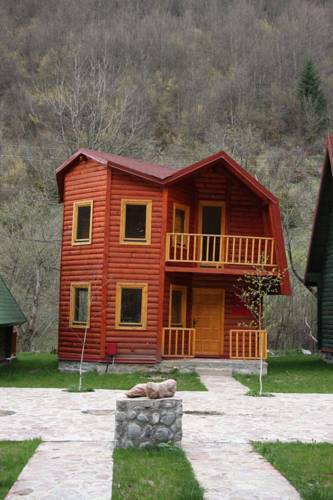 Apartment Rajsko Selo offers unique and colourful bungalows built in old mountain style and set in the untouched Montenegrin nature. Barbecue facilities on the river banks are free for use for all guests. Only 200 metres away from Kolašin's Main Square, Private accommodation Lidija Rakočević offers free Wi-Fi throughout the property.The private garden includes barbecue facilities. All rooms come with a private bathroom with bathtub or shower.